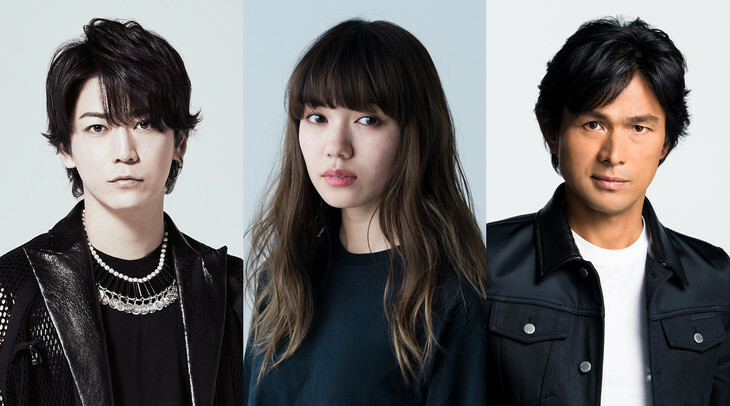 Fumi Nikaido, Kazuya Kamenashi & Yosuke Eguchi are cast in Fuji TV drama series “Strawberry Night Saga.” The drama series is based on the novel “Himekawa Reiko Series” by Tetsuya Honda. Fumi Nikaido & Kazuya Kamenashi will play main characters Reiko Himekawa and Kazuo Kikuta. Reiko Himekawa leads a murder investigation team at the Tokyo Metropolitan Police Department and Kazuo Kikuta is a detective that joins the investigation team. Yosuke Eguchi will play supporting character Kensaku Katsumata. “Strawberry Night Saga” follows 2010 Fuji TV drama special “Strawberry Night” and 2012 Fuji TV drama series “Strawberry Night” and 2013 movie “Strawberry Night” which are also based on novels in the same novel series by Tetsuya Honda. In the prior versions, Yuko Takeuchi, Hidetoshi Nishijima and Tetsuya Takeda played the respective characters that Fumi Nikaido, Kazuya Kamenashi & Yosuke Eguchi will portray in the new drama series.